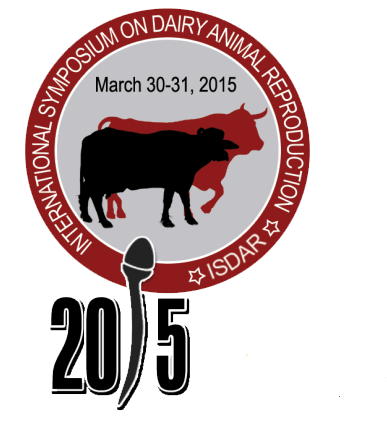 The University of Veterinary and Animal Sciences, Lahore, Pakistan (UVAS) in collaboration with Society for Animal Reproduction of Pakistan (SARP) is organizing an “International Symposium on Dairy Animal Reproduction’’ on March 30-31, 2015 in historic city of Lahore, Pakistan. The theme of this Symposium is “New Knowledge New Practices” and aims to provide a bridge between researchers and clinicians working in dairy animal reproduction. 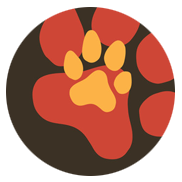 Furthermore, the Symposium is intended to address the problems and solutions of dairy animal reproduction. Presentation by private sector related to “Dairy” about latest technologies being adopted in the world and Pakistan.